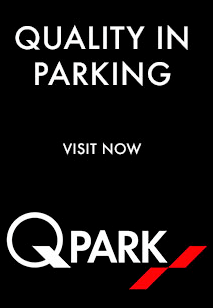 If you run an estate agency, letting agency, recruitment consultancy or a serviced offices business you want to consider offering your extra parking spaces as a way of attracting more customers to your business. 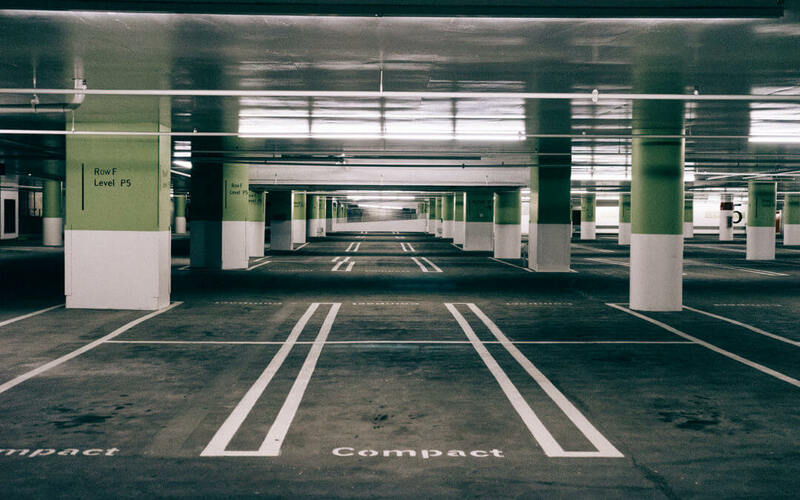 Research shows that there are increasingly less parking spaces available for property residents. It is a major frustration for people but especially for those who are new to an area – be that through a new job, a personal or business relocation, a property purchase or a new business venture. Offices rarely have enough parking spaces allocated to them, especially in towns and city centres. New houses and apartments generally have very little in the way of parking spaces meaning that both people and businesses are reluctant to move to areas which have insufficient parking facilities. If you were to offer parking spaces to your customers you would help them to overcome a major frustration and undoubtedly make more sales because you would have overcome an unnecessary objection. Not only would you make more sales but you would come across as a company that differentiates itself from its competitors and really cares for its customers. Not only that, but you would earn extra money, recurring monthly income, for every parking space you rent to them. This is because you can add whatever profit margin you like to the price we charge you for each customer of yours. This service is available under our monthly rental scheme which guarantees the rent to the parking space owner for up to 12 months. 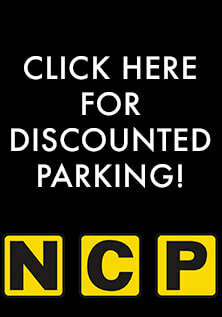 Contact us today with your customers who need more parking spaces and start boosting your bottom line profit margin. You know it makes sense.